At MentorCloud, our vision is to ‘build a mentoring planet,’ where hundreds of millions of people around the world can connect to share expertise and to accelerate one another’s professional, academic and personal goals. We are kicking off 2014 with a Blog Carnival on our favorite topic: mentoring. A Blog Carnival is a means to collate the wisdom of the blogosphere on a particular topic, adding to it our team’s perspectives and reflections. Think of this as an ‘insightful summary’ of thought-provoking articles from authors who are as passionate as we are about that particular topic. But who is a mentor, exactly? The reality is that anyone can be a mentor, as long as he or she is willing to share their practical knowledge or skill set with another person they care about. A good mentor does three things: cares, shares, and inspires. You might already be a mentor to someone, and you most likely have a mentor or mentors who you rely on for professional and personal advice. The issue is not the lack of good mentors. The issue is that many potential mentors do not envision themselves in that role. As Alfred Edmond Jr. of Black Enterprise comments in his insightful article “Mentorship is Earned, Not Owed,” several mentees might selfishly view the mentorship process as an opportunity to exploit resources and connections, without giving back or paying it forward. There are plenty of opportunities for mentees to accelerate this cycle. By respecting your potential mentor’s time and energy, you establish yourself as a conscientious, worthwhile mentee. 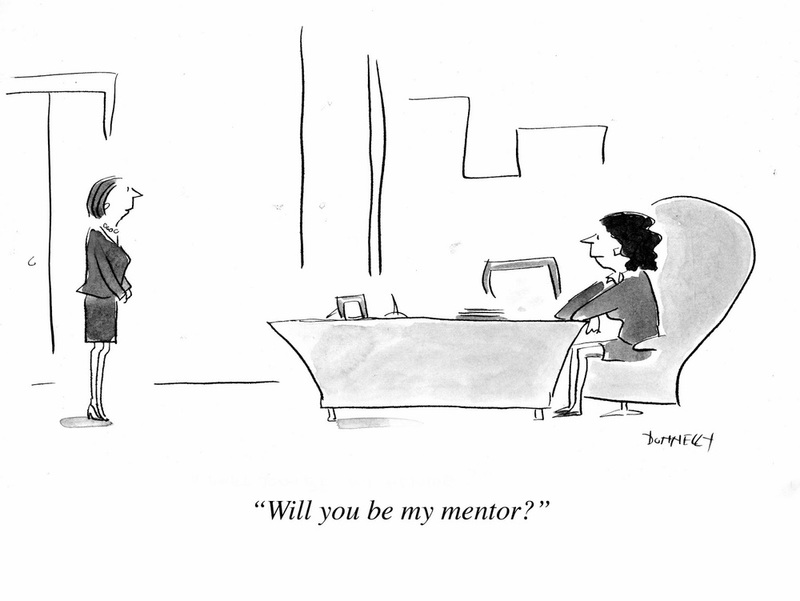 In Crosby Noricks’ article, “How to Lean In to a Mentorship That Works,” she outlines five ways to approach a mentor: appeal to their interests, engage them on their turf, ask pointed questions, compliment them, and – when applicable – establish clear timelines and expectations. By identifying oneself as a valuable asset to a mentor, a mentee also increases his or her potential to serve as a mentor for someone else, distilling and contributing to the knowledge passed down from the prior relationship. As Julie Winkle Giulioni notes in “Why Mentorship is the Gift That Keeps on Giving,” there’s a positive feedback loop for mentors as well. Mentoring can provide tremendous growth opportunities for mentors, who can hone critical leadership skills, improve their own work and performance, and stand out as an exemplary role model within one’s organization and network. Rather than emphasizing the search for helpful guides, Giulioni highlights the allure and importance of presenting oneself as an ideal mentor. Inevitably, strong mentors embody traits and skills that are desirable for a much wider variety of potential mentees than they might have time to coach. As On Mentoring author Alan Saporta notes, sometimes “silent mentors” – or “someone in your life you select to learn from without … having a formal mentoring relationship with them” – have as powerful an impact on a mentee’s development. Through positive or negative reinforcement, mentees can mimic or condemn behavior, therefore creating a subtle but significant shaping mechanism that can tremendously benefit an individual. Regardless of how valuable a mentor might be, their skills could always be improved. The Stanford Social Innovation Review posted “Seven Habits of Highly Effective Leaders,” a must-read for mentors seeking to enrich and fortify their relationships with their proteges. Jennifer Przybylo and Nina Vasan provide a thorough checklist of actions a mentor must consider, including “humanize yourself,” “foster community,” and “make regular appearances.” These informal qualities are more valuable, and feasible, with the introduction of social media. As angel investor Aaron Pitman comments, finding and keeping up with a mentor has become extremely simple with the inclusion of social media, so relationships have more potential for growth. Like with any relationship, though, be sure to seriously consider your mental and emotional state before engaging in a mentorship. In her article, “Revisiting Some Basics: For Mentors,” Dr. Linda Phillips-Jones compiled some preliminary considerations for anyone interested in mentoring. She advises professionals to evaluate themselves, their workloads, their motivations, and their potential benefit to a mentee before agreeing to bring someone under their wing. The effects of good mentorship can last a long time. Jon Titus, formerly with Design News, dedicated the final blog post of his career to “The Importance of Mentors.” He described how various mentors through his life, beginning in high school, influenced his career path and offered “guidance without issuing ‘orders’ to do something… and helpful advice and suggestions based on their experiences. [They] had a solid moral and ethical foundation on which they based their actions.” Importantly, Titus comments on the deep personal relationships he built with his mentors. Noted workplace psychologist and LinkedIn influencer Marla Gottschalk stresses the importance of a carefully-selected Fab 5, “a group of key people to serve as a ‘catalyst,’ encouraging both exploration and excellence.” By developing a broad foundation, professionals can access a strong knowledge base, derived from a varied group of mentors. Though mentorship can be a fairly ambiguous concept, there are structured programs that offer mentorship on particular topics. The Leeds School of Business (University of Colorado, Boulder) runs a Professional Mentorship Program, which emphasizes academic achievement and career placement. In a post on the Leeds blog, Jillian Trubee describes how her mentor’s ongoing support has positively affected her major and career prospects. The UK’s NIH Research Clinical Academic Training scheme trains nurses, midwives, and allied health professionals with the guide of accomplished subject-matter experts. 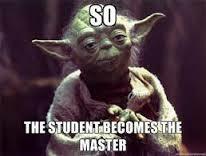 This quasi-academic situation hearkens the question: what’s the difference between a “mentor” and a “teacher”? As Professor Annie Topping quite thoroughly explains, a mentor can serve many roles at once, including but also exceeding that of a teacher. Authors Chip R. Bell and Marshall Goldsmith of Managers as Mentors: Building Partnerships for Learning further clarified the delineation between mentor, coach, and leader. Rather than expecting performance deliverables like a coach would, mentors work on improving their mentees personally. Georgia Feiste outlines in “Mentoring as Part of the Leadership Role” Bell and Goldsmith’s SAGE mnemonic. The acronym, which stands for “surrendering, accepting, gifting, and extending,” is key for any mentor to keep in mind. A very important distinction between a mentor and a supervisor is the mentor’s distance from the outcome of his or her mentee’s work. 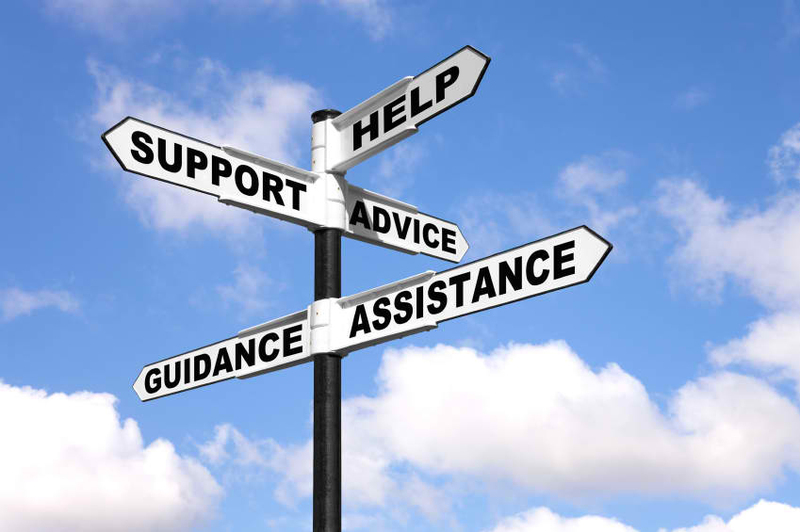 In “Mentorship,” Jennifer de Graaf notes that “My mentor understands the industry, knows me personally, and has exactly zero stake in the results of my decisions unlike those other resources.” This separation allows the mentor to provide the unbiased, “outsider” perspective on the topics about which mentees seek guidance. That being said, many mentorships evolve naturally and without any formal agreement. We couldn’t agree more. Mentorship is the best way to prepare aspiring professionals for their upcoming careers, students for their academic challenges, and entrepreneurs for the long road ahead. It’s the only way for practical wisdom to be transferred from one person to another or from one generation to the next. By being a mentor and seeking a mentor, we can “build a mentoring planet” together. MentorCloud wishes you a very happy, prosperous and success-filled new year!